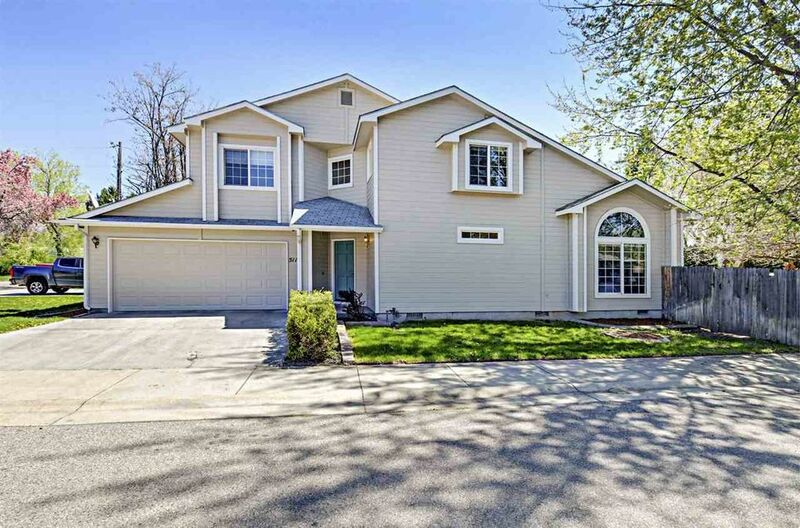 Terrific townhome in lovely southeast Boise neighborhood with easy access to downtown, Boise State, shopping, dining and more! Main level master bedroom with two bedrooms plus office on second floor as well as an open loft space. Kitchen opens to dining and living with corner fireplace and slider to the back patio and yard. New carpet and paint make this home ready for its next owner!